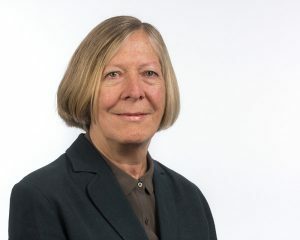 Professor Emerita, Umeå University, Sweden. Janet Enever is a visiting professor at the University of Reading in the Department of English Language and Applied Linguistics. and professor emerita at Umeå University Sweden. Her research interests include the impact of globalisation on English language teaching, the politics of primary foreign language policy, language teacher education and primary EFL / FL teaching. Her new publication Policy and Politics in Global Primary English will be published by Oxford University Press in June 2018. Janet coordinated a large-scale European Commission funded transnational longitudinal study of early language learning across seven countries - the ElliE project.